The Gift of Writing Foundation (GOWF) is formed for charitable purposes of promoting, sponsoring, and fostering children's education in Haiti and other communities in need across the world. Our efforts are also aimed at empowering and helping children in need through various activities in New York. With the contributions from our generous supporters we organize, sponsor and hold various events to create awareness and raise funds to support the mission of the organization. We cannot do it alone and are forever grateful to all of our new and existing patrons, we look forward to welcoming you to the GOWF family. Our long term goal is to establish a safe, secure and enriching environment for Haitian-American families in the communities we serve. 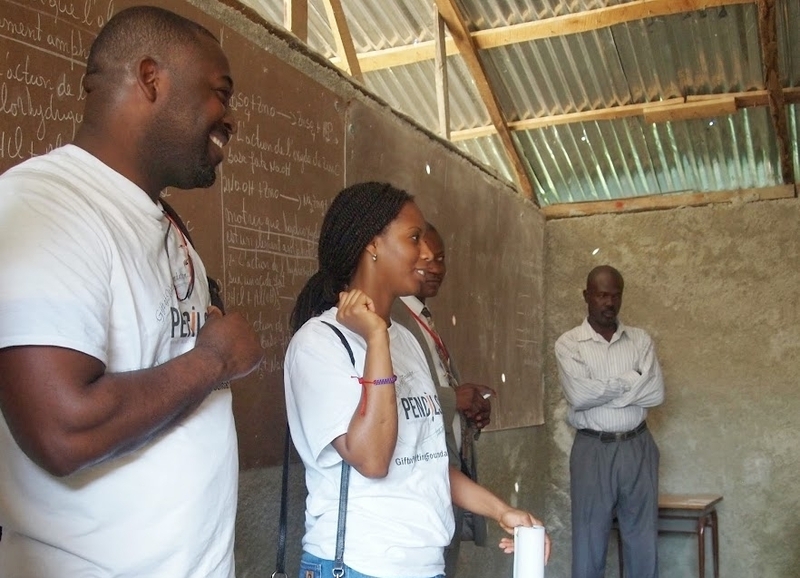 The Pencils for Progress initiative supports and improves the educational system in the provinces of Haiti by collecting and shipping school supplies to areas impacted by natural and manmade disasters. This initiative began in 2013 and to date, the organization has collected and shipped over $2,000 worth of school supplies to communities in Haiti, Rwanda and Nigeria. Every year we select up to two individuals in our local communities and award them grants or scholarships. To date, we have awarded over $3000 to deserving individuals. If you know someone who needs assistance in your community, feel free to reach out to us at info@giftofwriting.org or fill out our contact form and one of our board members will get in touch with you. This annual Gala is our flagship fundraising event. Our board members, volunteers and sponsors strive to organize a thoughtful, engaging and entertaining experience to celebrate our existing patrons and welcome our new supporters to the GOWF family. The night is filled with exquisite food, amazing performances, auctions and raffles and other exciting treats. All proceeds from these events are allocated towards fulfilling the mission of the Gift of Writing Foundation. GOWF will collect monetary donations as well as sanitary kits, and school supplies. Our effort will focus on immediate needs and long term needs. Our goal remains on supporting schools in needs and children's education . We plan on supporting schools when they reopen. School opening is one of the activities that bring a sense of normalcy to children. Click the donate button to make a donation. All the donations in upcoming months will be donated to schools in the south of Haiti. 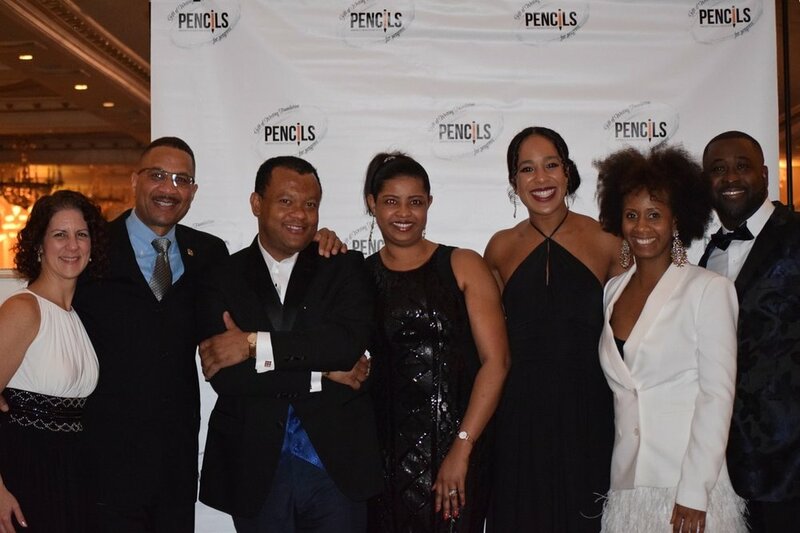 Gift Of Writing Foundation "Sekou Pou Ayiti" Charity Gala. Thank You to our supporters and donors! Mission visit to Haiti on April 7-15,2017. Our goal remains on supporting schools in needs and children's education. The Gift Of Writing Foundation teamed up with Uniondale High School to raise awareness of the 2010 Haiti Earthquake Devastation. Big Thank You to the Uniondale Community for your Support! - In May 2016 we will be hosting a summer camp at our schools. For more Press Coverage of the event or to read the full article, please check out Fox 1, News 12, and Fox 5!